There is a large variety of different payment methods that can be used to easily and securely transfer money to online casinos. We have listed the most important payment methods, also called E-wallets, for you on this site. Our most recommended ones are the first two E-wallet suppliers. These are not only fast and safe to use as a customer, but are also the most popular ones. On top of this, there are also other payment methods that might be of interest to you. The NETELLER E-wallet is an online account with prepaid amounts (the so called Stored-Value-Account). Millions of users in over 180 countries use it to transfer, deposit or withdraw money directly to or from Neteller merchants or other Neteller customers. The Neteller E-wallet is one of the most popular prepaid card programs on the market. Customers can make payments with the Net+Card in millions of shops worldwide or online, where MasterCard® is accepted. In addition, they can withdraw cash from any ATM machine world wide. The NETELLER Money Express is a simple and secure way to transfer money online. The NETELLER Money Express is linked to your free of charge NETELLER E-wallet account and an inexpensive alternative to the common transfer methods. We at NETELLER know how to appreciate our customers. 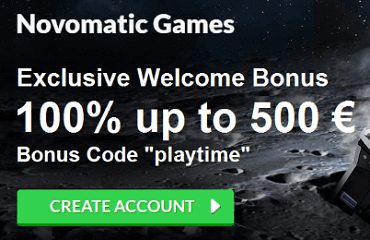 NETELLER-VIPs are not made overnight, so we sincerely want to thank those that deserve it. NETELLER-VIPs receive the best bonus rates available in the industry– starting with a security guarantee of 100%, to payback to our dedicated members. Our VIP-Program is based on the transaction activity of the member’s account. Four different VIP levels are being given out automatically when the conditions for the account activity are met. Skrill Holdings Ltd., operating as Moneybookers, holds one of the most famous online payment methods in Europe and with more than 21 million account holders it is one of the world’s largest independent Digital Wallet supplier. The Digital Wallet enables every customer to make secure and comfortable online payments without having to provide personal information each time. Moneybookers also accepts direct payments – a prepaid credit or registration is not necessary. Skrills worldwide payment network offers companies in more than 200 countries access to more than 100 payment options, like credit card, direct debit, giro pay or bank transfer – with one integration only. The risk management and unique optional back postings protect merchants. The Skrill Digital Wallet works secure and comfortable for online payments with just one Email address and password. Welcome to the next generation of online payments. You can accept more than 100 payment options with your business including payments via credit card or direct debit. Local payment options via bank transfers in real time are also possible and can be chosen from individually tailored interfaces. The more options there are on offer, the better your conversion rate and turnover will be. The prepaid card is directly linked to your Skrill Digital Wallet and offers you complete freedom. It is being offered in many (online) shops, and is accepted at 1,5 million ATMs. For citizens of the European Union. No matter which currency you like to pay in – Skrill (Moneybookers) supports payments in 200 countries and more than 40 currencies. Skrill (Moneybookers) gives you the opportunity to immediately send and receive money worldwide. All you need is the Email address of the recipient, who then receives the funds instantly. Our experienced team for risk and fraud control observes the security of your transactions by using special tools that are among the most developed for fraud control . We are the leaders in development and refinement of these techniques so that you and your money is safe at Skrill (Moneybookers) . Credit Card payments are being offered in every casino and offer a fast way for players to transfer their funds in real time to their casino accounts. One disadvantage, however, is that usually winnings can not be credited back on the credit card and online casinos then require a transaction confirmation from the player in order to transfer the money to their bank account. This is not only very complicated but also time consuming. 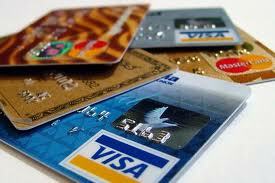 We recommend to only use a credit card if you don’t have an E-Wallet account like Skrill or Neteller. Paysafe Cards are prepaid cards that can be bought at petrol stations and many other shops. 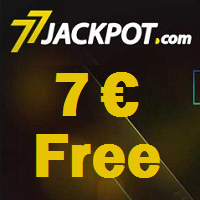 By topping up the card and entering a code at the online casino, the funds are available immediately. 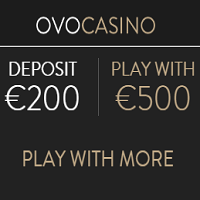 This is a nice alternative to quickly deposit at a casino if no other payment methods are available. Paysafe Cards can be used for deposits only and it is therefore recommended to own an E-Wallet account so that the casino can easily pay out winnings. Paysafe Cards are widely spread and popular for online transactions. Ukash Just like the Paysafe Card, it is a card that can be bought in different shops. The advantage over the Paysafe Card is that higher amounts can be credited on the card. 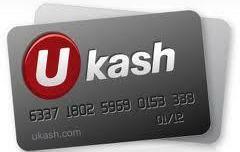 Nowadays Ukash is offered in almost all online casinos and just like the Paysafe Card an alternative for depositing in casinos when no other payment method is available. 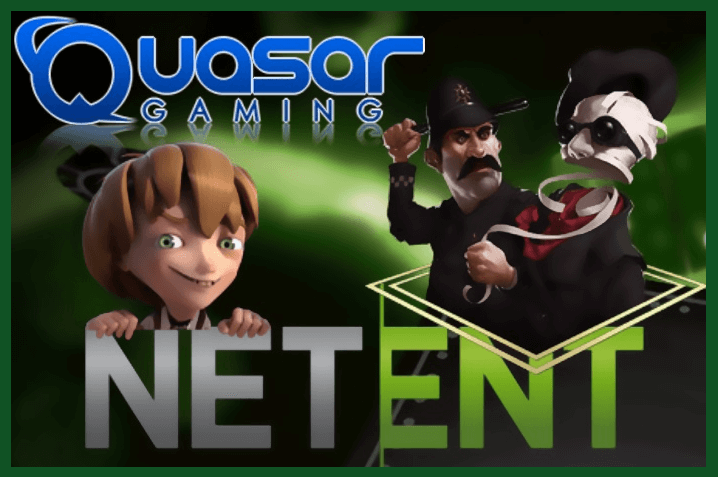 Advantage: Ukash can also help to top up your Neteller account. Also here, the card can be used for deposits only, withdrawals need to be made via an E-Wallet account. Instant bank transfer, as the name says, is the opportunity to transfer money directly from your own bank account to your casino account. 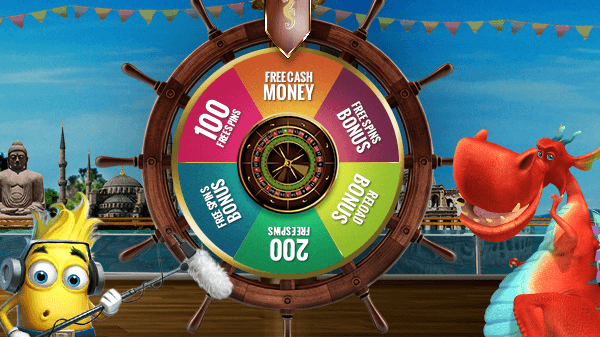 The advantage is that the funds are being transferred in real time and are instantly available in the casino account. Just like with prepaid cards, this option is only suitable for deposits and withdrawals will then have to be made via bank transfer or an E-Wallet.